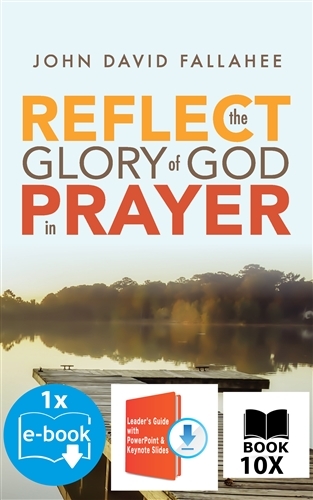 If you want to transform your prayer life to pray God glorifying prayers, then look no further than this book. 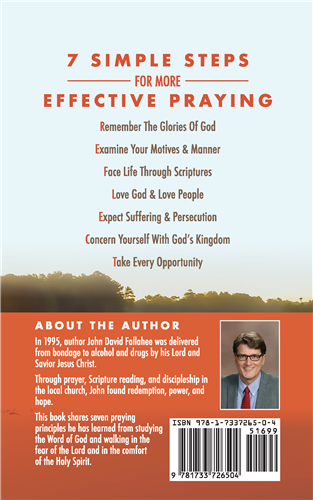 I have studied every prayer of the Bible to bring forth seven essential principles for more effective praying. 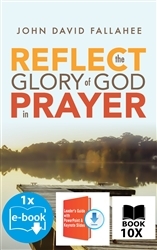 The book is amazingly clear and easy to read and use to guide you in praying more effectively. Gospel included and can make a great witnessing tool as well!